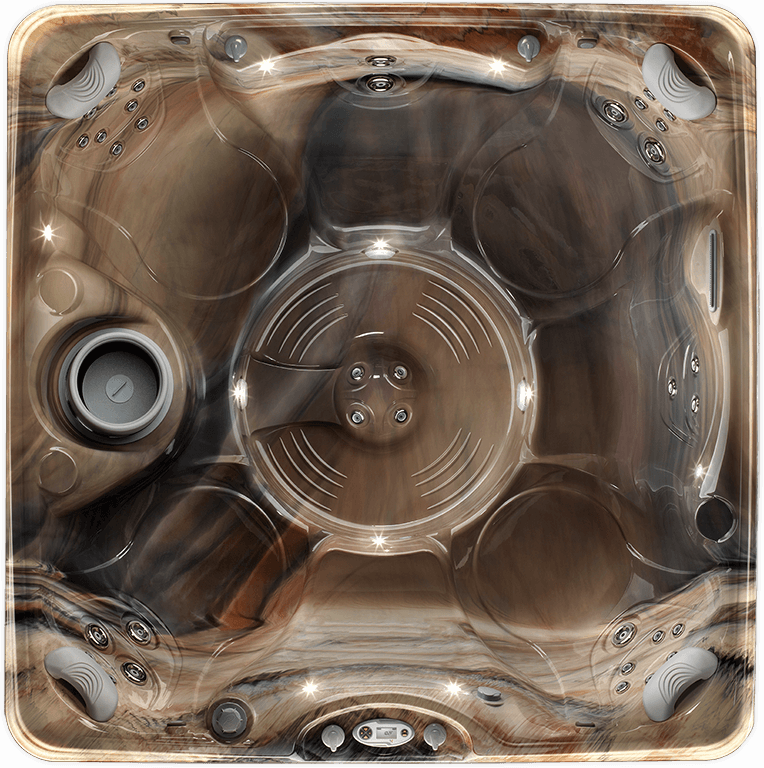 A non-lounge hot tub, the Vanto® model has room for seven. 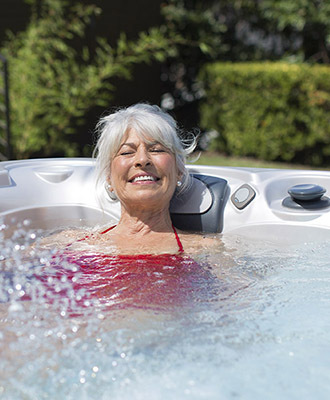 It also features the same stylish design and powerful jets found on all the popular-selling Vacanza® Series of spas. This hot tub was the perfect balance of cost and quality. 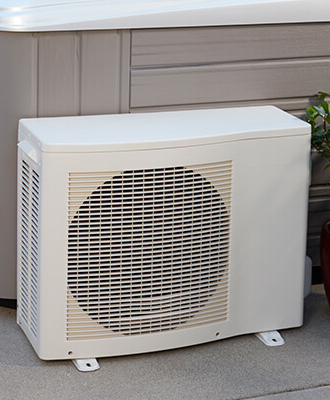 It looks expensive, has all the right jets (particularly love the foot jets, and the adjustable back jets). I have lower back issues and I try and spend a minimum of 30 min. A night in my hot tub before bed and sometimes I the morning before work. I am sleeping better and my back is feeling better. I love getting into my Caldera Vanto spa for a quick 20 minute stress release. It melts the stress of a long work day. We love our hot tub. Best purchase I’ve made in the past 20 years. We shopped many different brands. The Vanto is a good value.